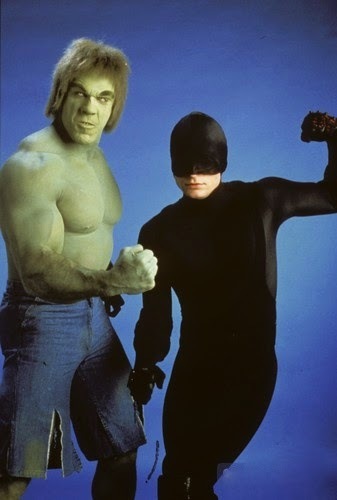 It dawns on me that I wasn’t going to have any tie-in to Daredevil’s first Live Action Adaption. 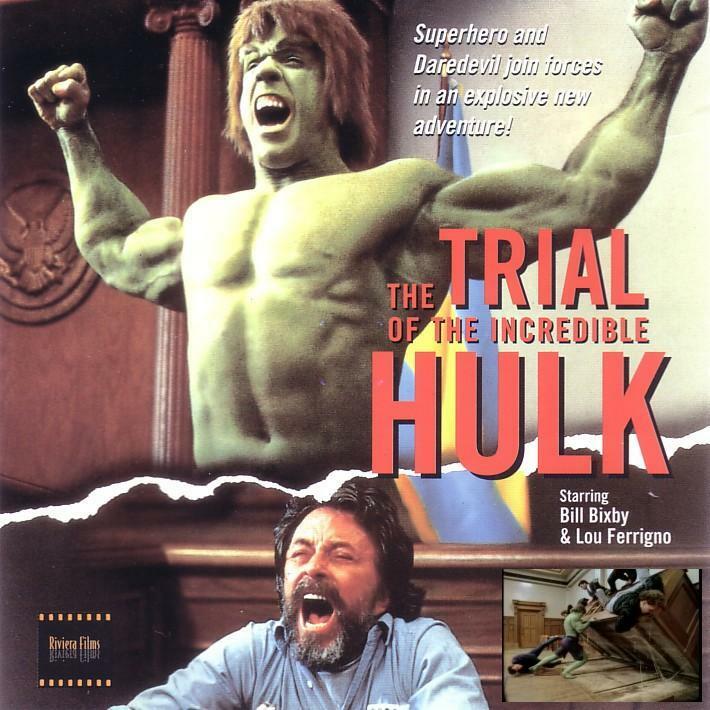 This was an amazing return to the Incredible Hulk television series, starring Bill Bixby and Lou Ferrigno. This TV film came out on May 7, 1989. This had Rex Smith as Matt Murdock / Daredevil and Sliders alumni, John Rhys-Davis as the Kingpin. Though he never called that. Such a fun team-up between two characters! I wish this was a success to spur on a Daredevil television series. It would have been like Law & Order, but with the same guy doing both sides. This is also fun for being Stan Lee’s first cameo in a live action production. Thanks to BryansHulkPage for hosting this video! Thanks to Zaki Hasan for hosting this video! This film is the middle of the trilogy of reunion films. First was Return (with Thor), the Trial (with Daredevil) and Death (with what I call, Black Widow). Thanks for hosting that video! If you get a chance, I can’t recommend this film enough! The lack of mirrors in a blind man’s apartment isn’t something I would have thought about before seeing it, either. Thanks to X2Magneto for hosting the video! Great screen name too!